✔ OATS & GO is Evolution. Want to Evolve with Us? What is Oats & Go Évolution? 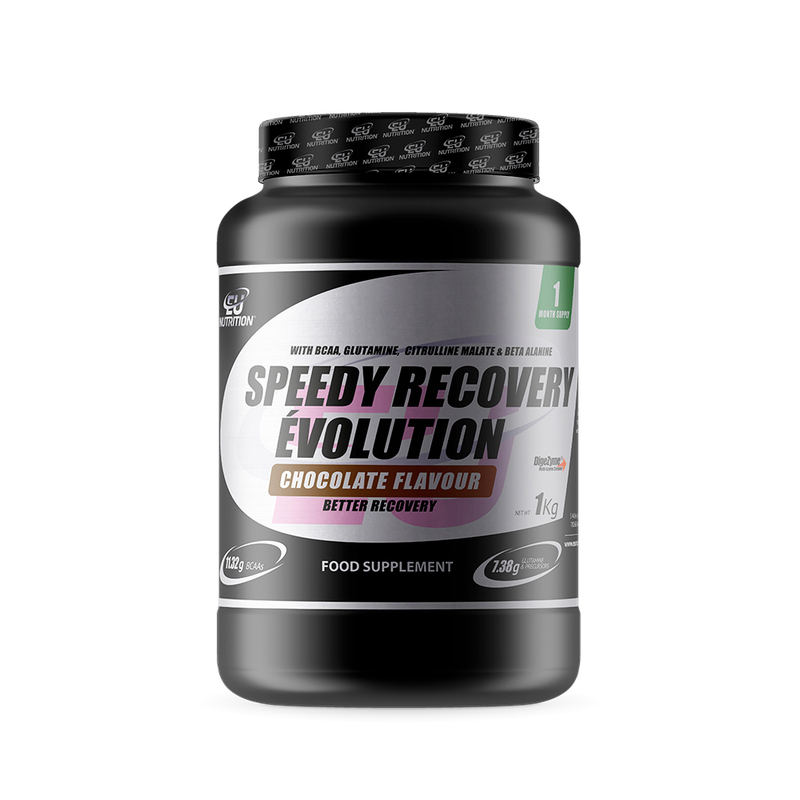 OATS & GO ÉVOLUTION is an oatmeal mix with the best milk serum protein. It’s a good choice for a snack but it can also be used in a calorie restricted diet. 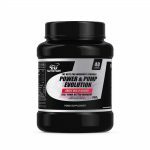 Beyond that, it’s also a good pre-workout, both in recovery and muscle growth, depending on the taken quantity. Oat, as it is most commonly known, is a grain rich in nutrients and crucial for a balanced diet, both for people engaging in heavy physical activity and for people who don’t exercise. The whey protein contained in OATS & GO ÉVOLUTION comes from the largest cheese producer in the world, and so EU NUTRITION® controls the quality of its protein. 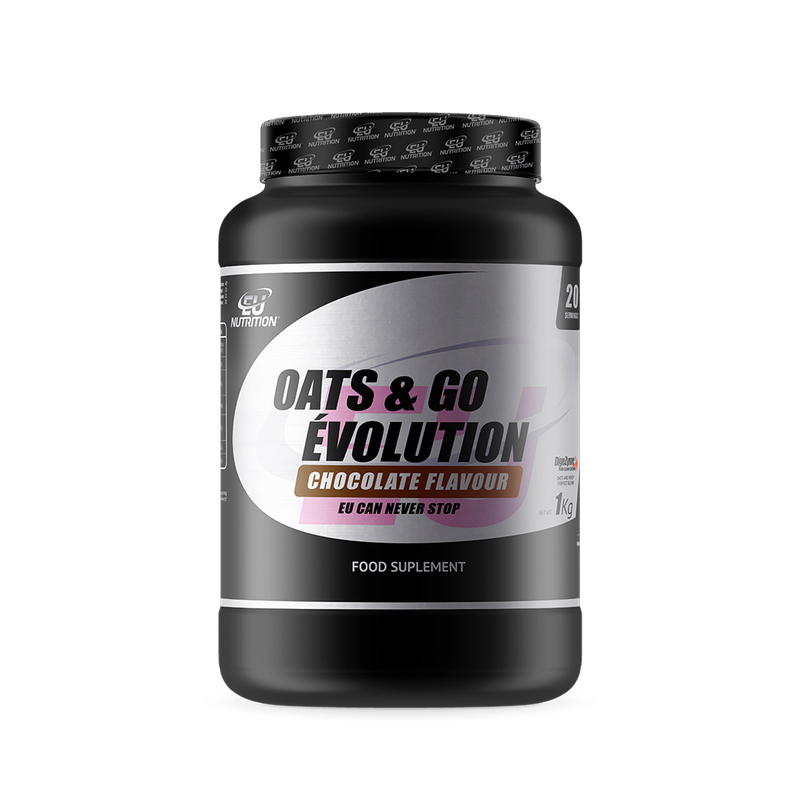 OATS & GO ÉVOLUTION also contains essential amino acids and its protein contributes to the maintenance and increase of muscle mass and the maintenance of bone mass*. 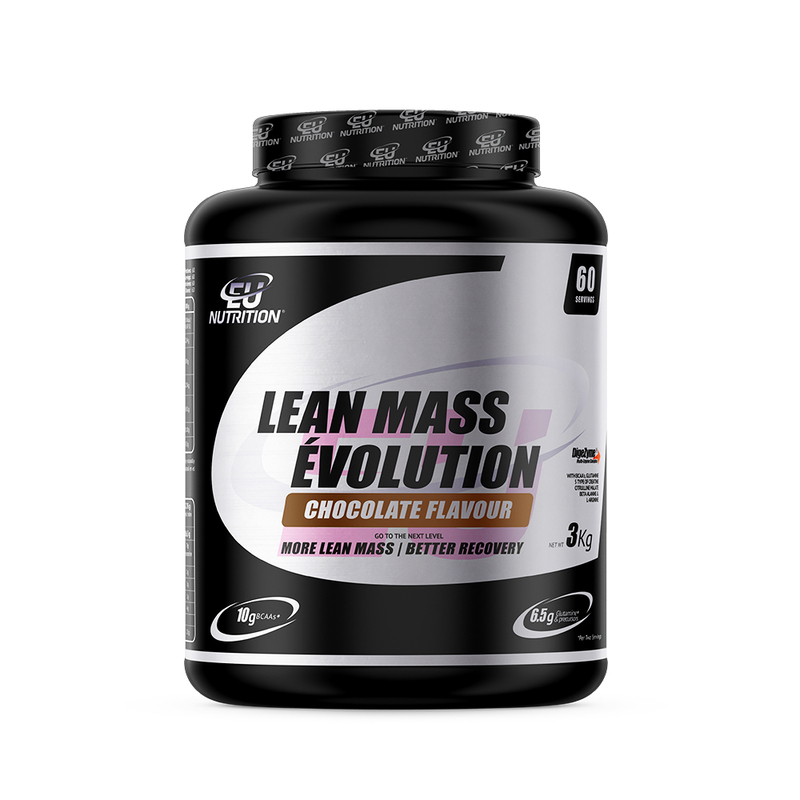 Ideal for the practitioner of any sport, since its composition presents two key ingredients: Oats and milk serum protein, which is why it helps in the recovery and increase of muscle mass, depending on the kind of training and current diet. OATS & GO ÉVOLUTION can also be taken by people that don’t exercise regularly or at all, serving as a food complement, since it’s a highly nutritive, low calorie snack. OATS & GO is Evolution. Want to Evolve with us? 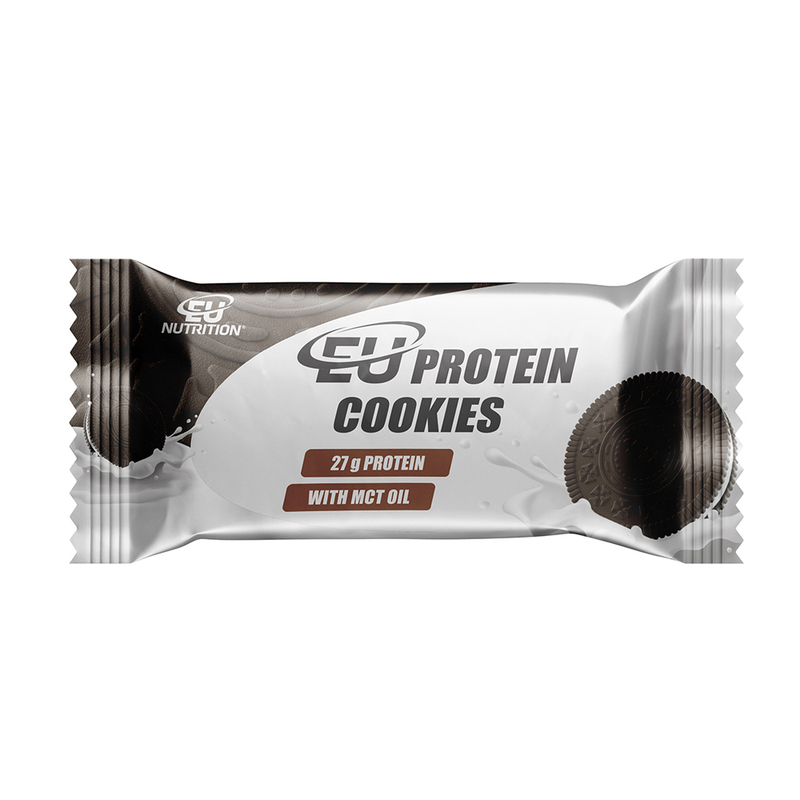 How to use: Can be used as a snack , breakfast or as a post workout. Man: 2 dosages in 350-500ml of water. Woman: 1 dosage in 250-350ml of water. 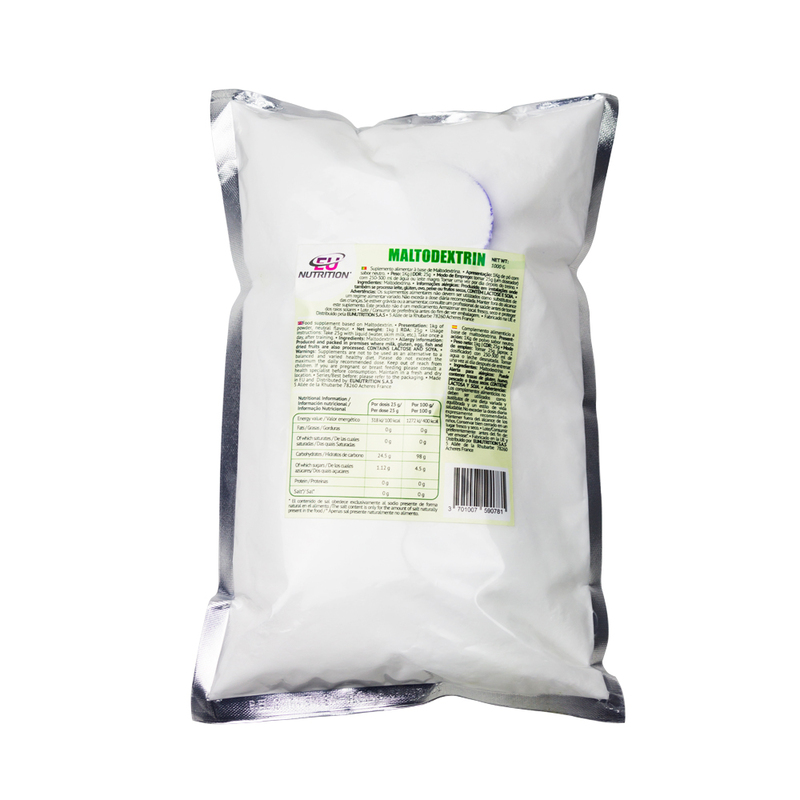 Oat flour, protein concentrate derived from ultra-filtered milk AVONLAC®, cocoa powder, aroma, yoghurt powder, sucralose, emulsifier (soy lecithin), E-955 and digestive enzymes (papain, bromeline, lactase) DigeZyme®.